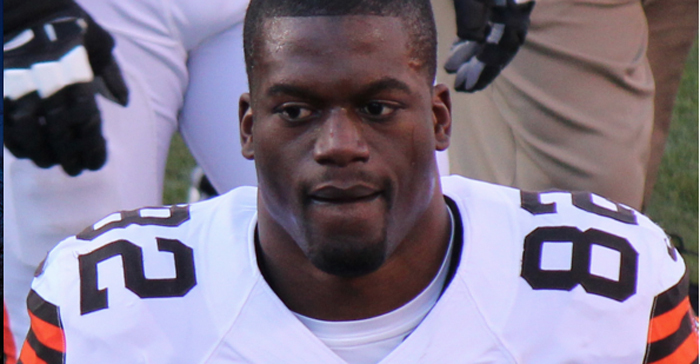 During a recent interview with Turning Point Pregnancy Resource Center, Baltimore Ravens tight end Ben Watson took a stand against Planned Parenthood and abortion for their death toll on the black community. “I do know that blacks kind of represent a large portion of the abortions,” he said, “and I do know that honestly the whole idea with Planned Parenthood and [Margaret] Sanger in the past was to exterminate blacks, and it’s kind of ironic that it’s working.” Live Action News has extensively covered Sanger’s beliefs in eugenics. Watson also believes that abortion would be alleviated if more men who father “unintended” children would take responsibility.